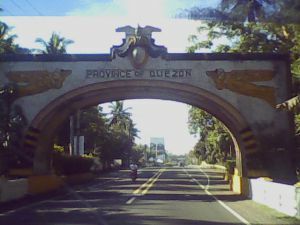 Quezon province is bound on the west by the provinces of Aurora, Nueva Ecija, Bulacan, Rizal, Laguna and Batangas and on the southeast by Camarines Norte and Camarines Sur. It is accessible from Metro Manila through the South Luzon Expressway with Tiaong as the first municipality on the border of the provinces of Laguna and Quezon. Its present territory was divided among the provinces of Laguna, Batangas and Nueva Ecija until it was consolidated into a new province in 1591. 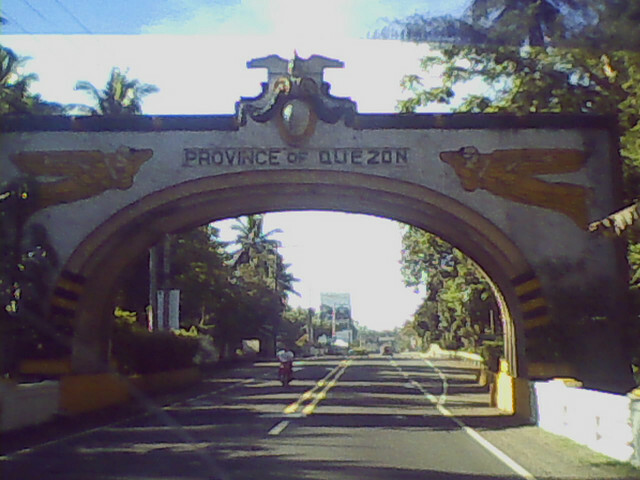 Formerly known as Tayabas Province, it was changed to “Quezon” in 1946 in honor of the President Manuel L. Quezon, the first president of the Philippine Commonwealth. Quezon Province is the country’s leading producer of coconuts and coconut by-products such as virgin coconut oil and coconut vodka. 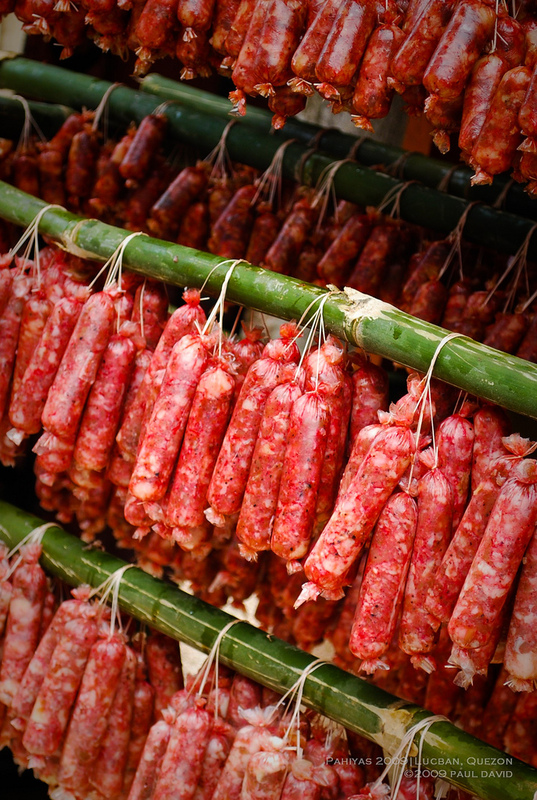 The famous longganisang Lucban (Lucban sausage also originates from this province. Other delicacies the province is noted for are pancit habhab, a noodle dish; vegetable, seafood and meat dishes cooked to perfection; pastries such as puto seco, mazapan, broas, banana and cassava chips and arrow root cookies. With 34 coastal municipalties, the province’ marine resources will enthrall visitors with a harvest of succulent food. Because of its proximity to Metro Manila, Quezon Province is Manila’s gateway to the rest of Southern Luzon. There is an array of sights, sounds and unique experiences in this vast province. 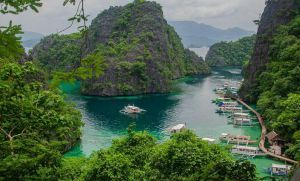 Its natural attractions such as white and idyllic beaches, waterfalls, mangroves, mountains, underground rivers, caves, corals and reefs will provide the nature traveler with an enriching experience. Cultural, historical and pilgrimage sites also abound in Quezon with its long list of festivals, monuments and shrines; the combination of these attractions ensures total experience as one interacts with its hospitable people, their culture, history, heritage and unique way of life. The colors of the province’s festivals accentuate the people’s zest for life. Different festivals add color to the quintessential province of Quezon. One of which is the world famous Pahiyas of Lucban held every May 15th in thanksgiving to patron saint San Isidro de Labrador for a bountiful harvest. 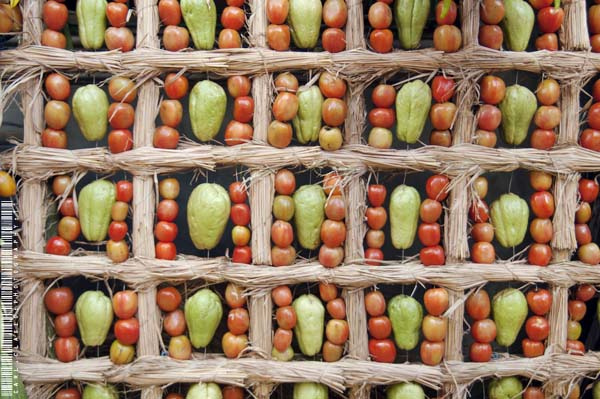 In Lucban, houses are adorned with colorful kiping, fruits and vegetables. Other towns in Quezon have their own versions of this harvest festivity. 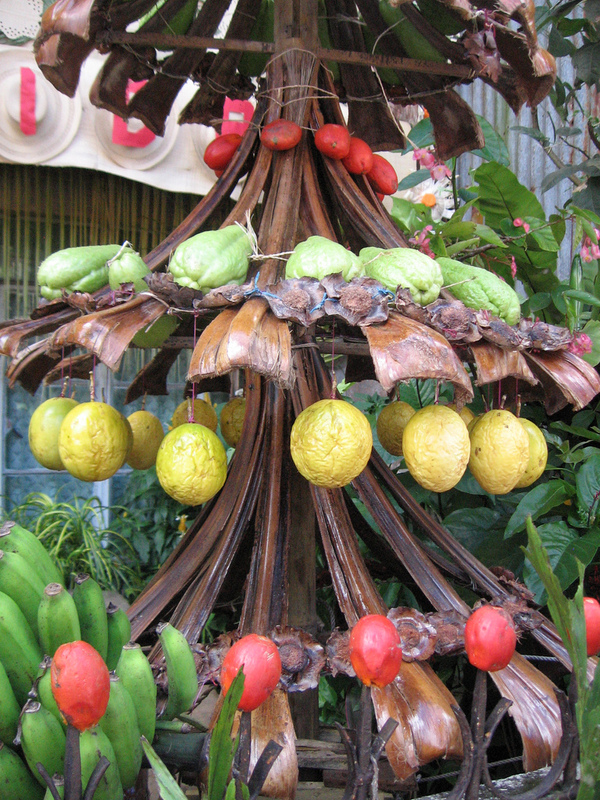 In Gumaca, same festival is called Baluarte and Aranya where arches and big chandeliers are decorated with fruits and vegetables. 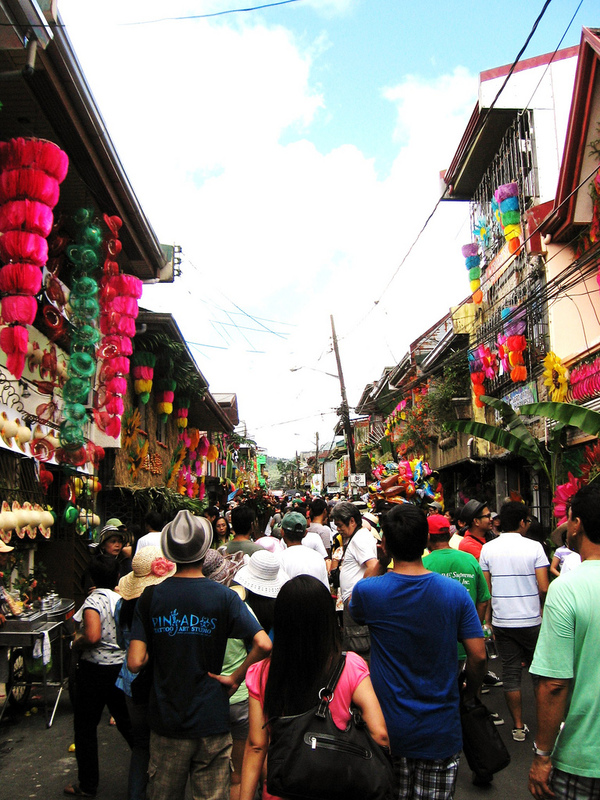 Tayabas celebration is called Mayohan sa Tayabas while the Sariayahins who call their festival as Agawan sa Sariaya celebrate by decorating houses and trees along the streets so that townspeople who join their procession can get every hanging decorations and local goodies. In Catanauan, the Boling-Boling Festival commemorates Palm Sunday. During Holy Week, Infanta holds the Semana Santa Lenten activities while General Luna observes the poignant Buhay na Kubol. Down south, the municipalities of Catanauan, Mulanay and San Narciso also observe the Centurion Festival. Other notable festivals include the Sibidan and Carabao Festivals of Tagkawayan (January), Candle Festival of Candelaria (February 2nd) Laguimanoc Festival of Padre Burgos (February 17th), Hambujan Festival (April 11th), Sinampalukan Festival of Sampaloc (April 25th) Seafoods Festival of Guinayangan (June 21st), Lilay Coco of Unisan (June 28-30), Maubanog Festival of Mauban (July14th), Lubid-Lubid Festival of Tiaong (June 24th), Katang Festival of Calauag (May 25th), Tagultol Festival of Atimonan (August 1-2), Bilao Festival of Pagbilao (August 29th), Malagkit Festival of San Antonio (Oct. 4th), Drum & Lyre Festival of Lopez (Oct. 6th) and the Fluvial Celebration of Real (Oct. 24th). 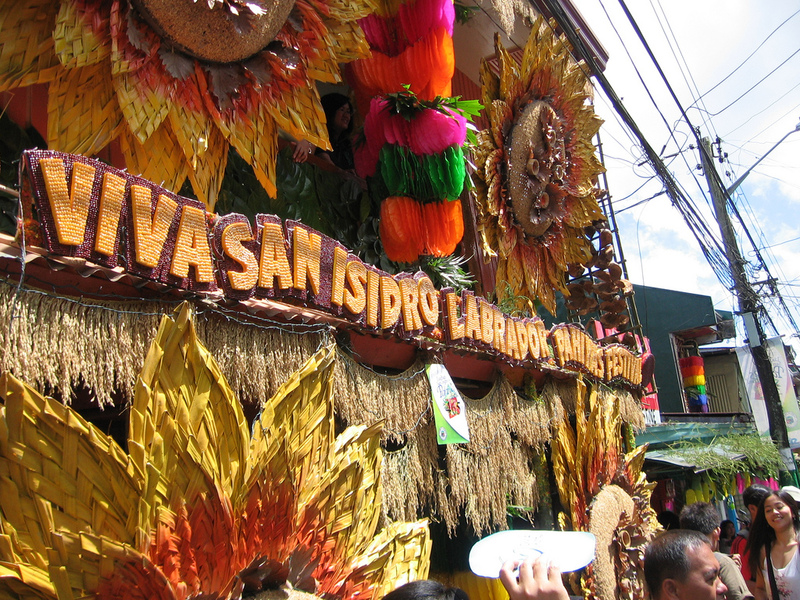 The capital of Quezon (Lucena City) celebrates its harvest festivals through the Pasayahan sa Lucena on May 27 to 30. The main thoroughfares of the city is lined by colorful floats and street dancers and as nighttime sets in, the main streets are closed to give way to live bands and partying. Every August 19th is the Birth Anniversary of President Manuel L. Quezon and coniciding with Kalilayan Festival when the municipalities gather in Lucena City for parade, agri-competitions geared to promote the province’s best products. November 4th is the commemoration of the martyrdom of provincial hero Apolinario dela Cruz, a.k.a Hermano Pule. 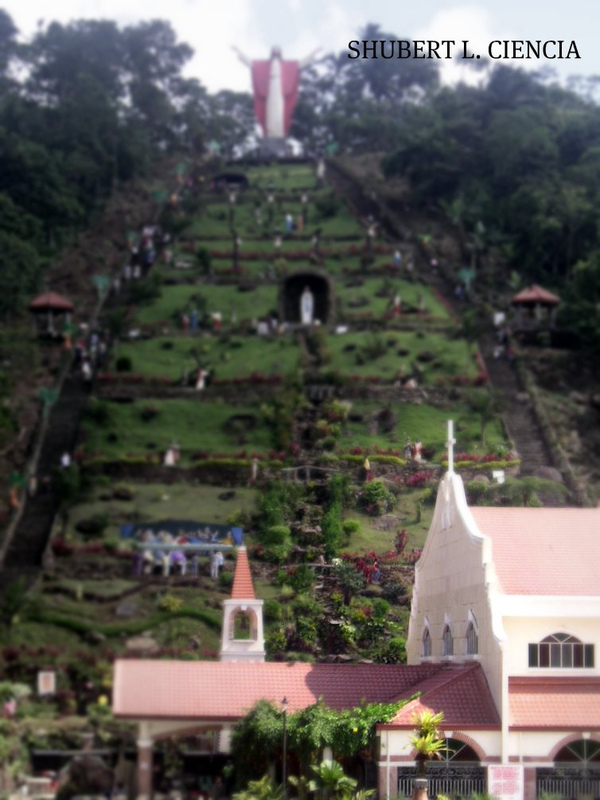 Quezon is one of the country’s center of religious activities. The presence of its mystical mountain Mt. 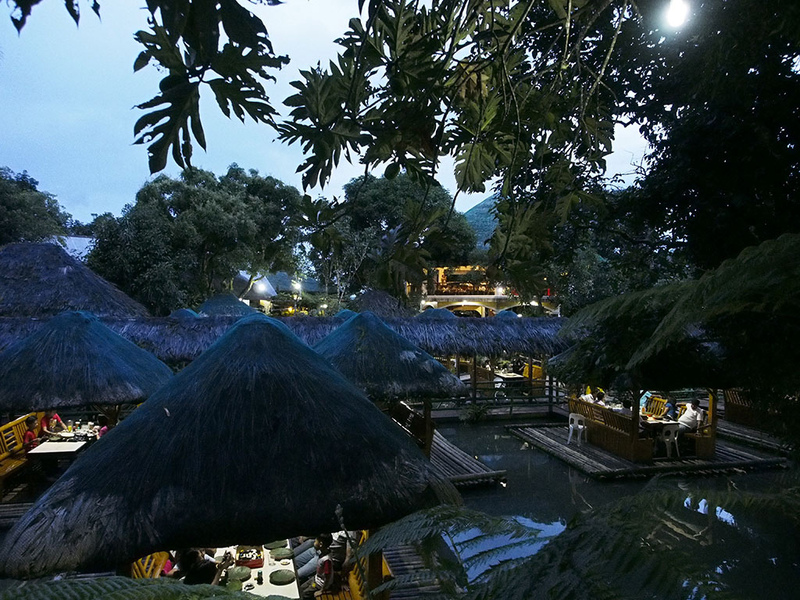 Banahaw offers pilgrims the opportunity to experience the healing power , paranormal encounters and energizing aura that the mountain is noted for. 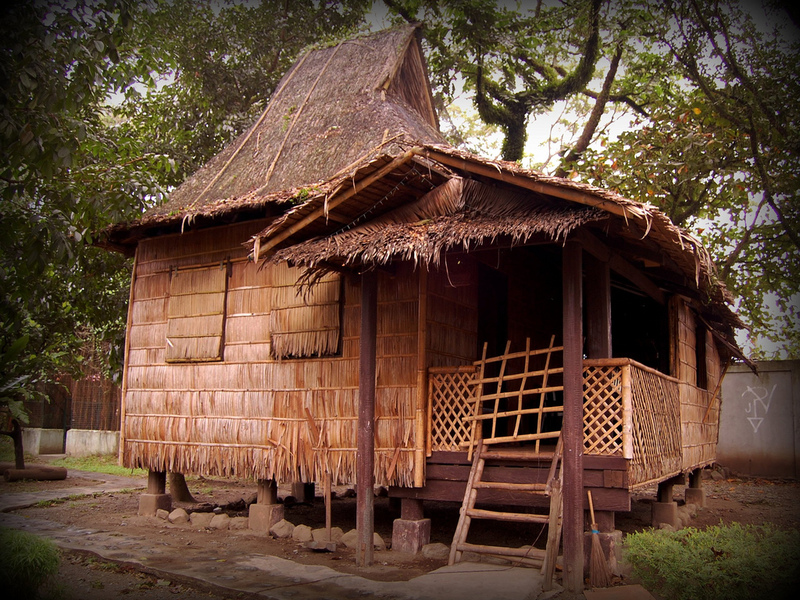 To date, Banahaw has 168 thriving religious sects. The recently-built Kamay ni Jesus and Healing Grotto in Brgy. Tinamnam, Lucban has also become the favorite of both local and foreign visitors not only because of its attractive location nestled at the foot of a mountain but the hundreds of sick people who were miraculously healed of their illnesses and granted with favors sought. 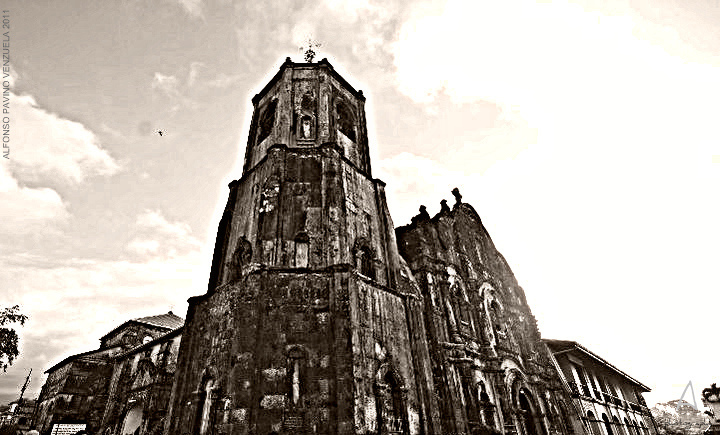 Centuries-old churches dot Quezon towns. The 16th century Minor Basilica of St. Michael de Archangel in Tayabas is the second biggest and most beautiful church in the country. 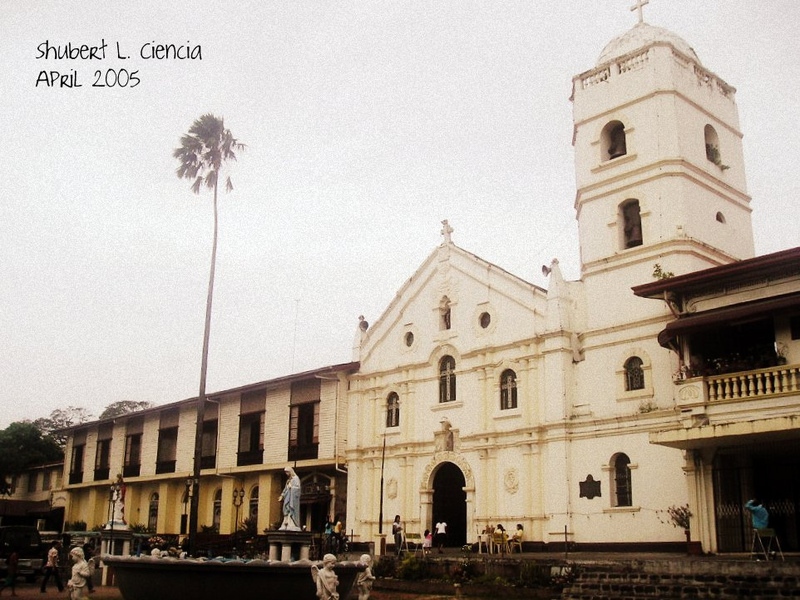 In Gumaca, the San Diego de Alcala Cathedral was built in 1582 while the Atimonan church was built in 1683. Sample historic sites include the Hermano Pule Shrine at Isayabas, Tayabas, Kutang San Diego in Gumaca built in 1751 to warn the people of pirate attacks, and Tayabas’ century-old five span Malagonlong Bridge and historic Casa de Communidad. 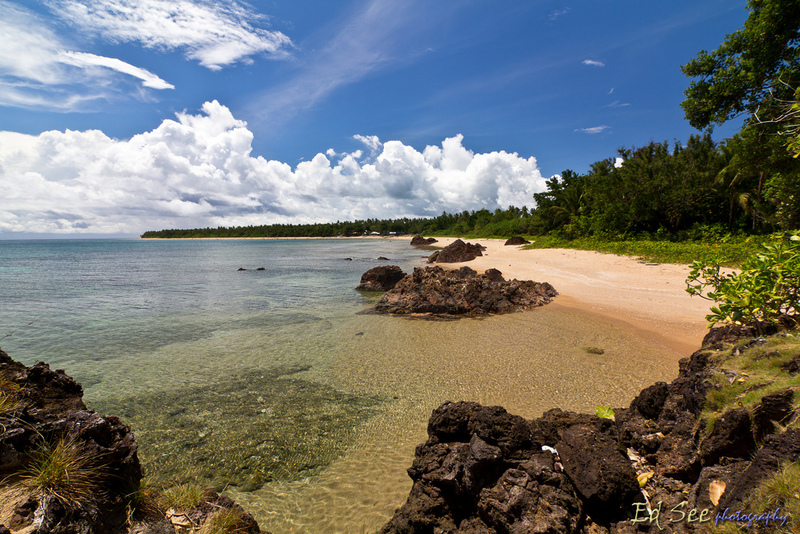 Travelers will find Quezon’s natural wonders enticing and incomparable: the 983-hectare Quezon National Park which has a unique geological foundation; the crystal waters and sprawling coastline of beaches in Sariaya, Pagbilao, Padre Burgos, Atimonan, Unisan, Agdangan, Catanauan, San Narciso, Alabat, Perez, Mauban, Burdeos, Jamalig, Polillo and Real; the intricate caves and healing powers of waterfalls in Lucban, Sampaloc and Mauban and the bird sanctuaries in Burdeos and Polillo. Sariaya Church Also known as the St. Francis of Assisi Church, it was built in 1748. Sariaya Church houses the Sto. Cristo de Burgos image. Tayabas Bay The are of Tayabas Bay in Sariaya is well-developed for tourism due to the wide stretch of gray sand dotted with resorts and picnic areas. Hermano Pule Shrine Shrine honoring the “King of the Tagalogs,” Apolinario dela Cruz. 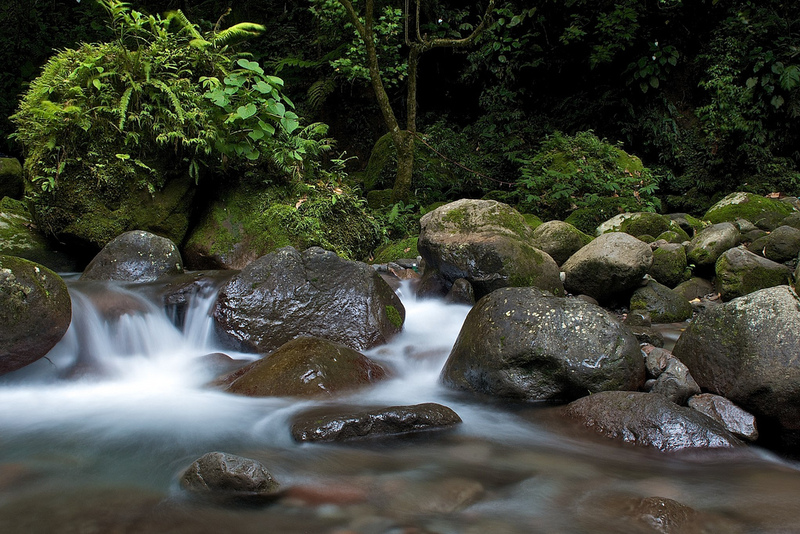 Marcos Tigla Park This Park was named after the founder and first Gobernadorcillo of Lucban. The monuments and other structures here include the Idyll of the Sea and the Fountain of Wisdom. Caprichosa Park Offering a panoramic view of the town. 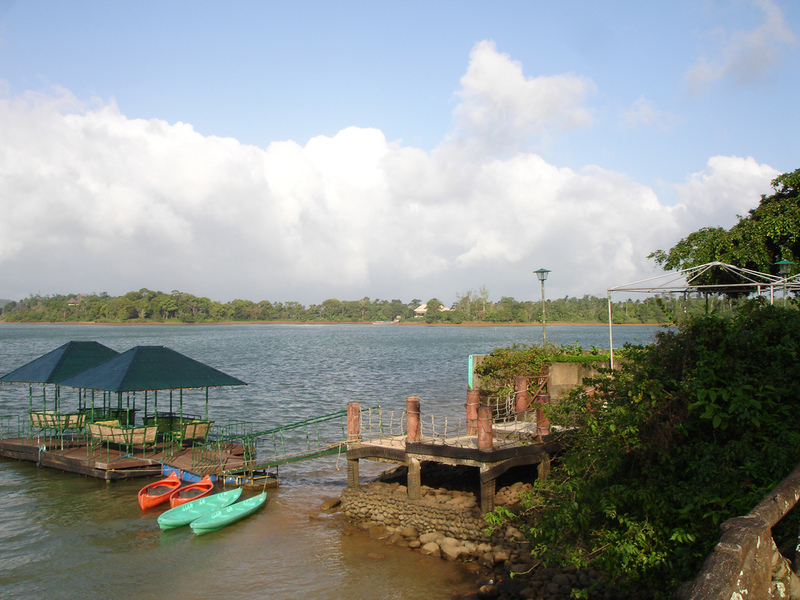 It is being developed as a tourist spot because of its location and environment. A monument called Bantayog ng mga Bayani is present and memorializes the heroic struggle of the World War II veterans of Lucban. Rizal Park Once known as the Plaza de Revolucion, it showcases one of the country’s masterpieces of art. The perfectly proportioned sculpture demonstrates the extraordinary skill of famous Lucbanin artist, Ishmael Villasenor. Church of St. Louis of Toulouse This church was first built in 1593 and after twice being destroyed it was finally finished in 1738. It sustained damage again in World War II and was renovated in 1966. Sta. Lucia Kinabuhayan Pilgrimage centers can be found here. The religious sects of Mt. Banahaw believe this is where Christ spent his Calvary. Mt. 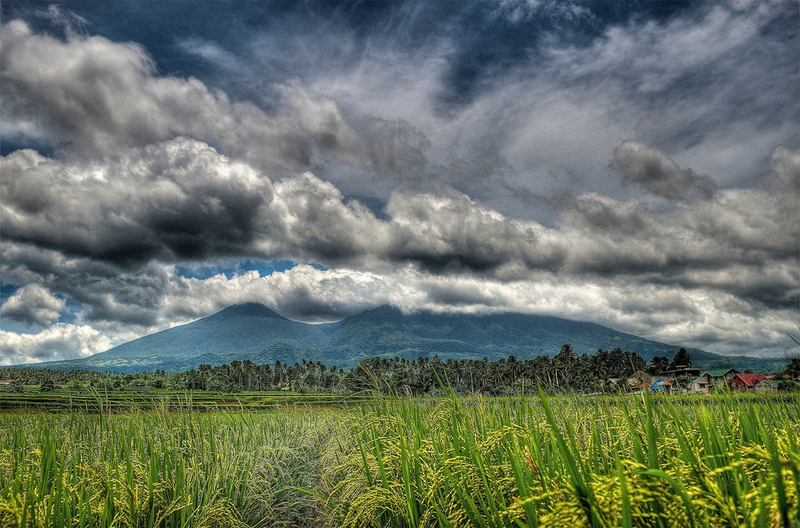 Banahaw This extinct 7,382 foot volcano is the spiritual center for many religious sects and is said to be endowed with mystical power. Unique rites are held every Holy Week by pilgrims who believe that Christ walked on this mountain. Minor Basilica of St. Michael The Archangel This old church built in 1585 holds the distinction of being designated a “Basilica Menor” by Pope John Paul II. Its construction is also longer than most other old churches. Malagonlong Bridge One of the few surviving arch type bridges built by the Spanish. It forms part of the road to Pagbilao. Bird Island A coral system that eventually became an island, it is a favored roosting spot if birds flying in from the main island of Polillo. Polillo Coral Reef This 5 kilometer long reef is found just before the entrance to the cave of Polilllo town. It is an excellent site for snorkeling and scuba diving. 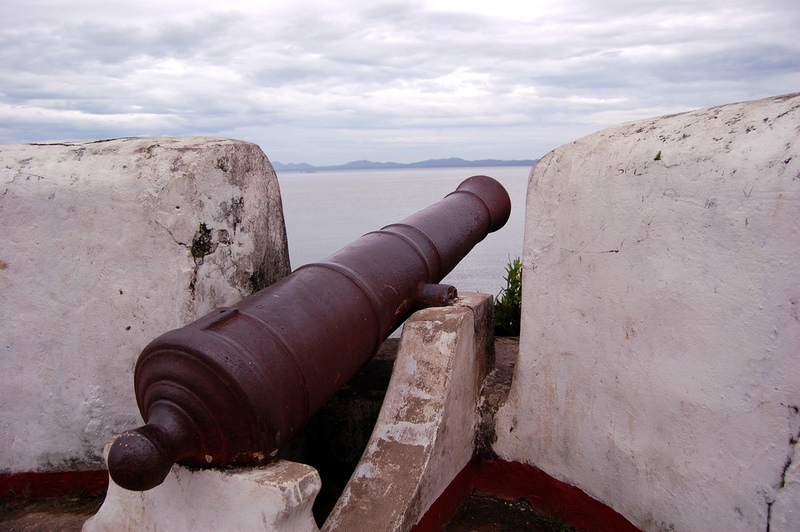 San Diego de Alcala Fortress Constructed by the Spanish under Franciscan Father Francisco Coste, it was recognized by the National Historical Commission as a national treasure in 1981. Kutang San Diego This structure was built in the late 18th century by the Spanish to guard against pirate attacks from the sea. It is the only remaining structure built under supervision from Franciscan priests of that period. Minasawa Bird Sanctuary Located just off Jomalig, this 4.5 hectare island was established as a bird sanctuary by the Department of Environment and Natural Resources. 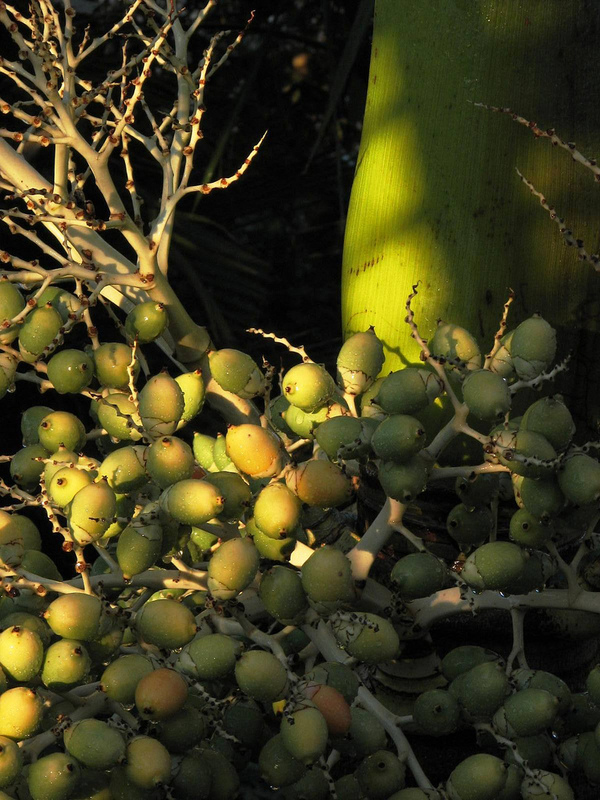 It is home to Nutmeg Imperial pigeons, Black Naped orioles, Rufus Night herons, amuslings and swifts. 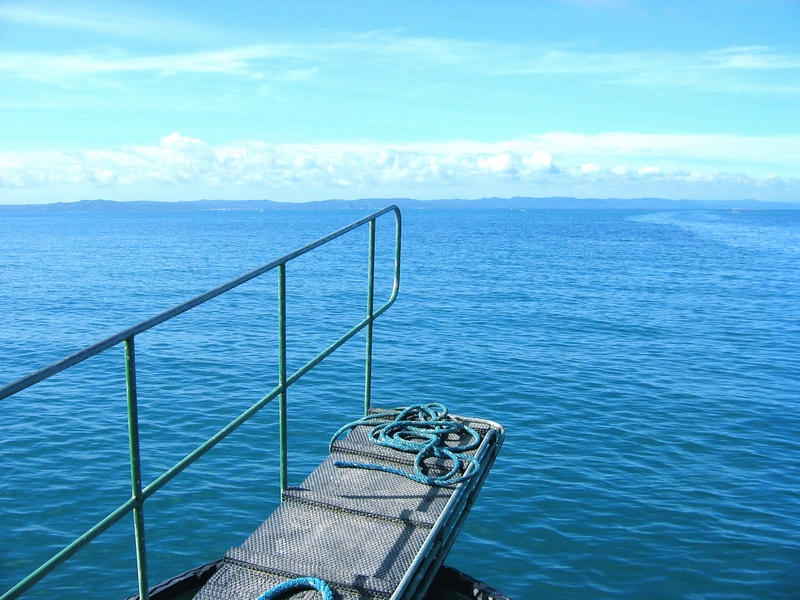 Burdeos Coral Area Located just off Burdeos, Polillo Island, this is one of the richest reef systems in Quezon. A particular site near Kalotkot Island is one of the best preserved. Puting Bato The cliff walls here look very much like the ones in El Nido, Palawan. Its beaches are also ideal for swimming. Lopez Submarine Garden The vast array of corals found here make it perfect for snorkeling and scuba diving. Padre Burgos Submarine Garden An ideal location for snorkeling, this shallow coral community supports starfish, sea cucumbers and small fish. Quezon Provincial Capitol The seat of the provincial government of Quezon, the property it stands on was donated in 1908 by its former Governor, Don Felimon E. Perez. Lucena Cathedral Completed in 1884, this church is a beacon for the faithful of Lucena. The obstructing commercial establishments that used to block it from view are now gone leaving it more visible from the street. Perez Park The center of cultural and social events of the province, this park was built by Don Filemon Perez and has become a favorite destination for photographers, fitness enthusiasts nd those wanting to indulge in a relaxing stroll. Quezon Museum This museum in Lucena houses the memorabilia of President Manuel L. Quezon after whom the province is named. 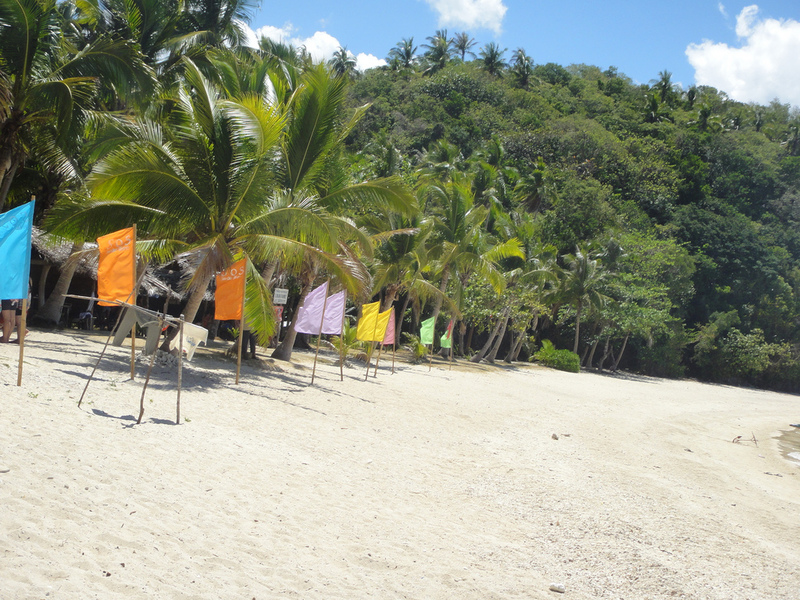 Puting Buhangin Beach A 70 meter long stretch of white sand and crystal-clear water. A small cave at one end of the beach completes its appeal. 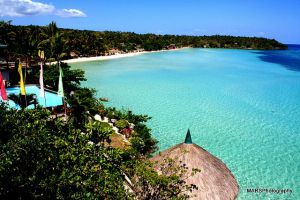 Bilaran Found 9 kilometers off Pagbilao, in Pagbilao Bay, this stretch of white sand complemented by clear waters is a must see. Pagbilao Mangrove Forest Declared protected in 1975, it has become a showcase of conservation that teaches valuable lessons to students of natural sciences. Kagbuho Falls Located 7km northeast of Pagbilao town, the falls have been seen only by those invited by the locals. Kwebang Lampas Located on a south western cove of Pagbilao Grande Island, it offers not only a view of the cave system, but a white sand beach as well. Malicboy Falls One of the more popular sites, the falls can be reached by visitors after a 30 to 45 minute hike. Atimonan Church First built in 1640, it was burned during an invasion and rebuilt in 1642. 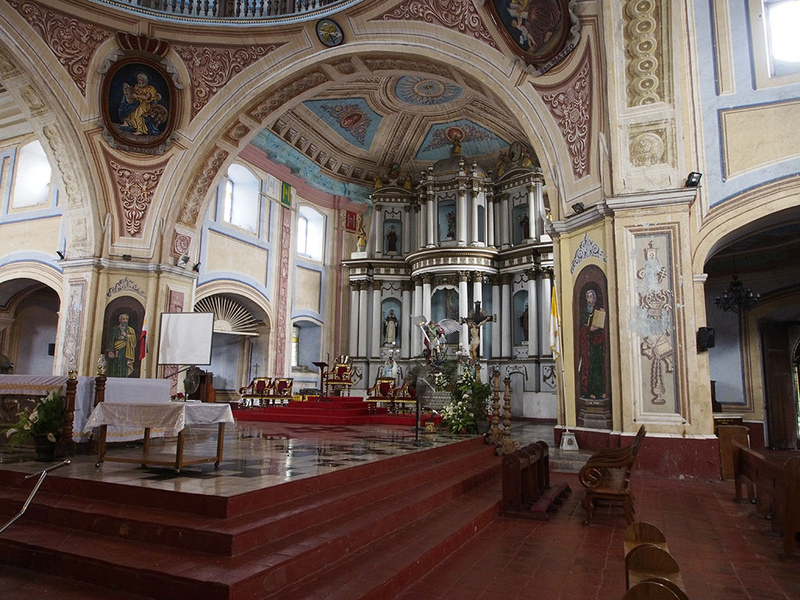 Along with the rest of Atimonan, it was completely destroyed by bombs in WWII but was again rebuilt in 1979. Quezon National Park This 983 hectare park boasts of wildlife and an intricate system of caves, waterfalls, springs, creeks, gorges and ravines. Iskong Bantay Observatory Tower A Spanish outpost built to warn the people of Atimonan of a pirate attack. Lamon Bay A bay that opens northern Quezon to the Pacific Ocean. Most parts of the bay are defined by gray sand, rocks and corals. Covering 8,706.6 km2, the province is home to over 1.4 million people representing 12.57% of the Southern Tagalog region’s population. It has 1 city and 40 municipalities. The language of choice in the province is Tagalog. English is also widely understood and spoken throughout the province. Buses are readily available to travelers without private transportation. Jeepneys and tricycles are common options when traveling to destinations within the province. The convenience of having a private vehicle is evident in the ease of travel it affords and the number of places that can be visited. Casual clothing is recommended. Shorts, jeans, T-shirts, sandals and/or rubber shoes are best worn during summer. Umbrellas, raincoats and/or jackets are particularly useful during the rainy months. Other useful items are sun block, insect repellent, swim wear and floatation devices. For those who plan to on trekking, it is advised that jeans/jogging pants, highly visible long-sleeved shirts (i.e. yellow, orange or red) and outdoor shoes be worn. There are a range of accommodation establishments, from pension inns to deluxe rooms and upscale resorts. It is advisable to book your stay or have a clear idea of where to spend the night embarking on the trip.